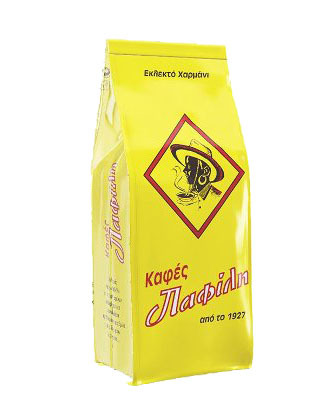 Pafilis Greek Coffee! Coffee as it should be … Authentic! 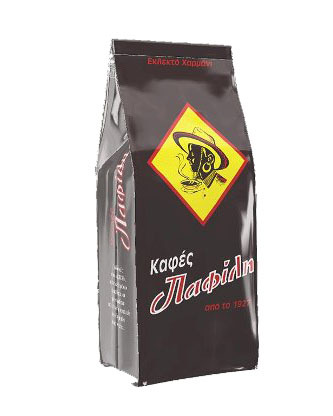 The PAFILIS Greek coffee with a history of 90 years, is roasted and freshly grinded in a stone mill like then. With the same taste, the same passion and love for making the perfect Greek coffee. From fine blends of the Arabica, Santos and Rio varieties, the secret recipe of the Pafilis coffee and the craftsmanship in roasting make the difference. Perfectly thin-cut, fine baked and scented to reach your cup for a delightful coffee experience. Greek coffee “PAFILI” is made “blond”, with traditional roasting so that the grain is baked externally, but it stays slightly uncooked from inside, in order to give a sweeter taste and light color and roasting, “dark” for those who prefer a stronger coffee, with an intense aroma. Rich coffee clotted cream, delicate aroma, unparalleled flavor is the result in a cup of a “PAFILIS” Greek coffee. Try it! 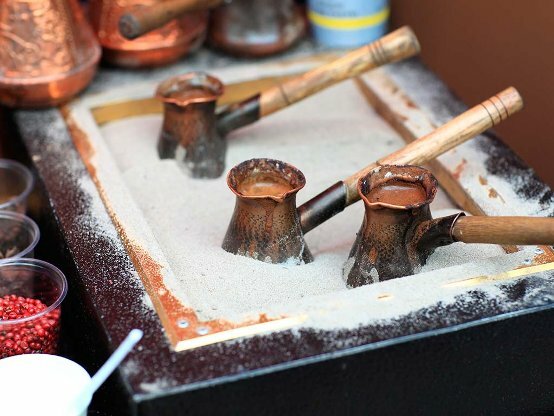 A basic tool for making Greek coffee is the coffee pot, in which the mixture of water (75ml), with coffee and sugar should be boiled. Characteristic of the Greek is also the clotted cream that is created during the boiling of the coffee. Its preparation is considered to be successful when the clotted cream is preserved during its serving. It is served in a small and thick (coffee) cup. Without sugar: A boiled coffee without sugar is free of clotted cream, while the “theriaklidikos” coffee without sugar must have both clotted cream and blisters – and to make it right it should be boiled in cold water. In double coffee, the dosages are doubled. Ideally, get a bronze coffee pot, as small as possible. This will help to cook the coffee in a better way. The best coffee is made on the ember and as a next choice, on a camping gas. Put a cup of water in your pot (if it is a single coffee), or two cups if it’s a double one or 2 cups of coffee. The water must be at ambient temperature. Put the coffee pot on the camping gas and light it up. 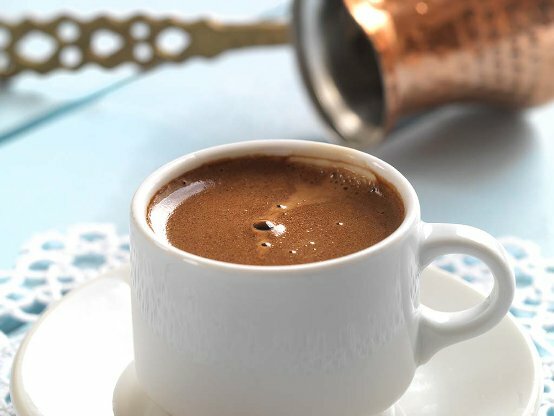 As long as water starts to warm up, put a tablespoon full of Greek coffee (for single coffee) and the sugar you want. mix well only in the beginning and then, while baking, do not mix anymore. Take out the coffee just the right time: when it goes to make the first blister, take it out immediately. Do not let it blister. 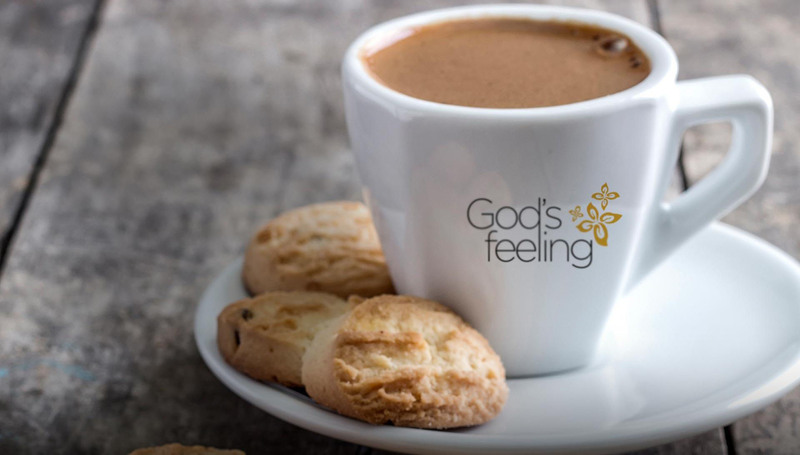 If there are two cups of coffee, serve a little in the first cup, a bit in the second, a little more in the first, alternately until the cups are filled. The coffee becomes stale so be sure to keep it as fresh as possible by keeping it in a tightly closed container.